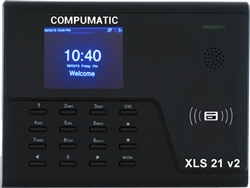 Next generation XLS 21 v2 with 25 employee software offers the best value in pc based time keeping systems with upgraded hardware and new features (upgrade to unlimited emplouyees). 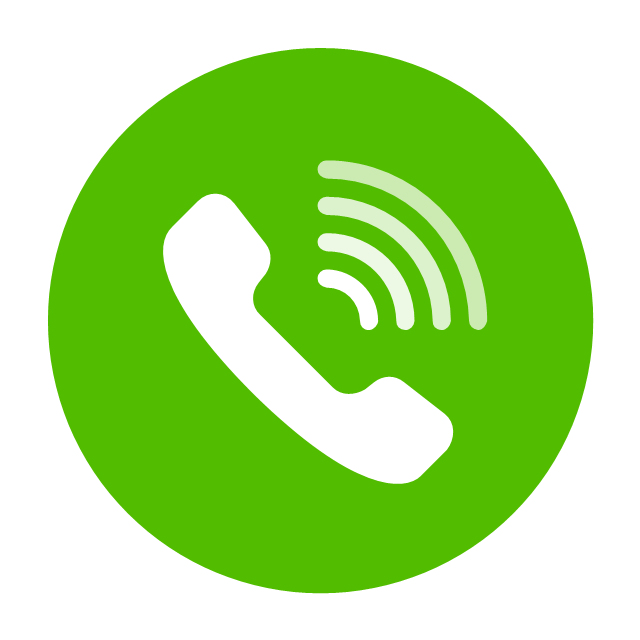 - Employees can punch with a PIN number or with a durable proximity badge card or keychain fob (badges and fobs sold separately). 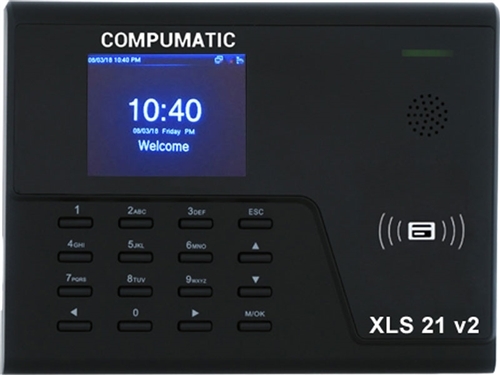 Compumatic XLS 21 automated time attendance system (25 empl) uAttend Hosted Automated Attendance System AMN TG Swipe Card MTX-30 (2 USERS 100 EMPLOYEES) ACR TQplus automated attendance system single PC – for 50 empl.